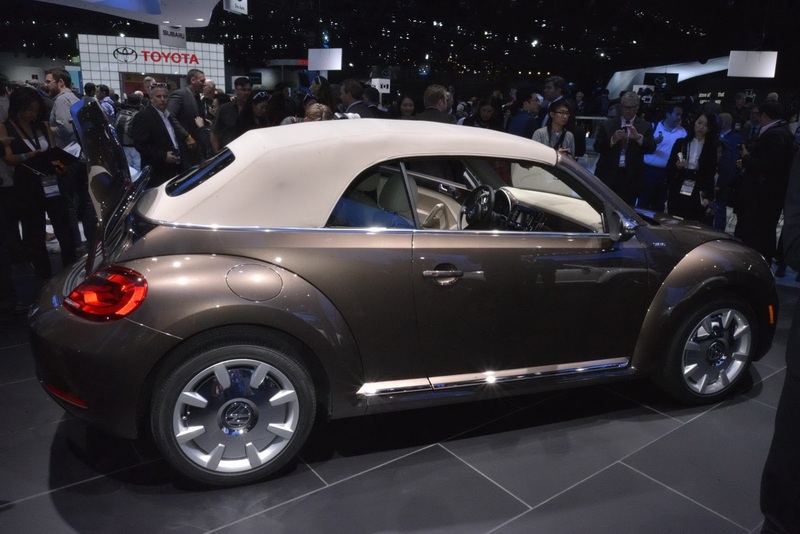 Even the new open-top version of the Volkswagen Beetle is already available in the Europe, North American buyers got the opportunity to see the new model only at the Los Angeles Auto Show. 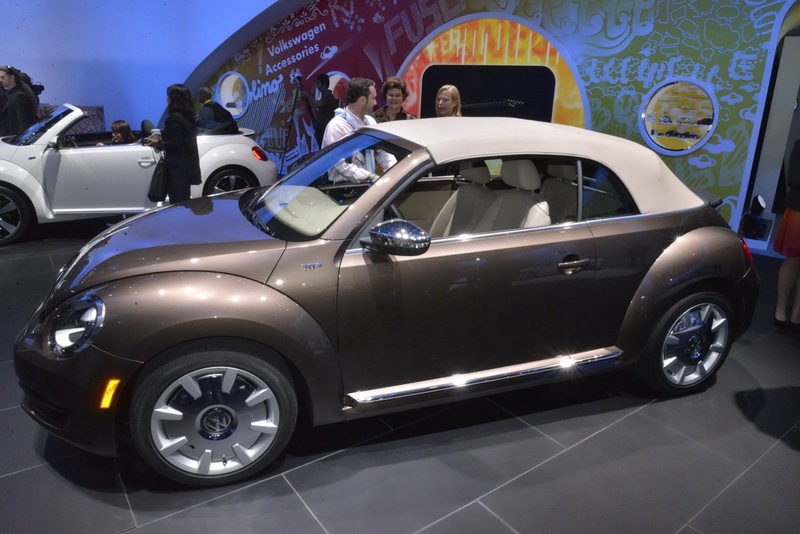 Arriving in the U.S. dealerships quite soon, the new VW Beetle Convertible comes with a 2.5-liter gasoline engine delivering 170 horsepower, a more powerful 2.0-liter with 200 horses and also a 2.0-liter turbo diesel powerplant offering 140 horsepower. If the base model is available with a six-speed automatic transmission, the other two are offered with a standard six-speed manual or an optional DSG dual-clutch transmission. 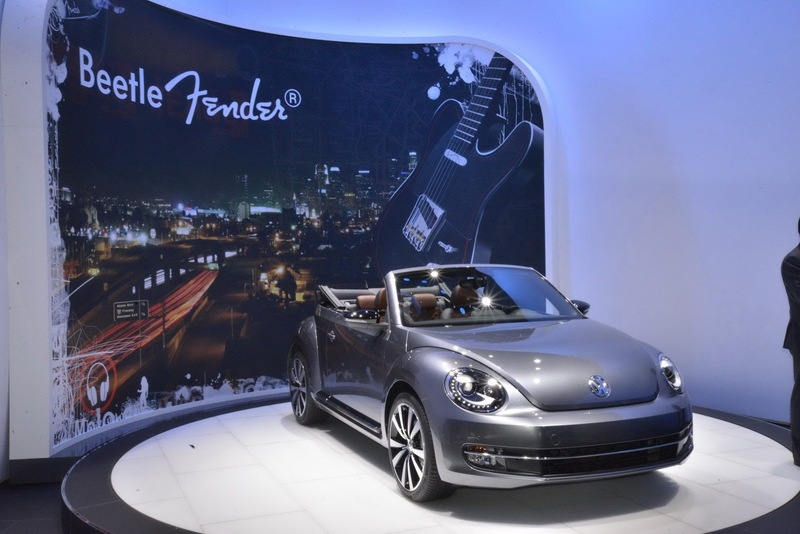 Standard features of the new German model include 17-inch wheels, air conditioning, heated side mirrors, cruise control and Bluetooth connectivity. Range-topping versions get leather upholstery, sport seats, navigation system, keyless access and more. U.S. pricing starts at $24,995 and goes all the way up to $32,395. Alles Gute Zum Geburtstag, BMW!